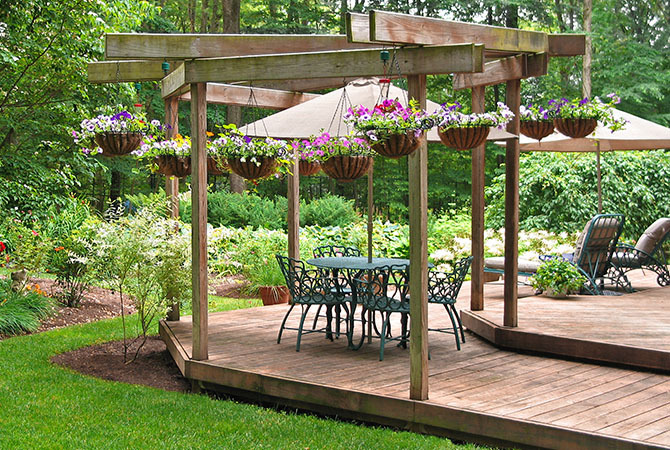 We specialize in residential and commercial landscaping in the heart of Hampton Roads, Virginia. With over 20 years of experience, our professionalism and service is second to none. 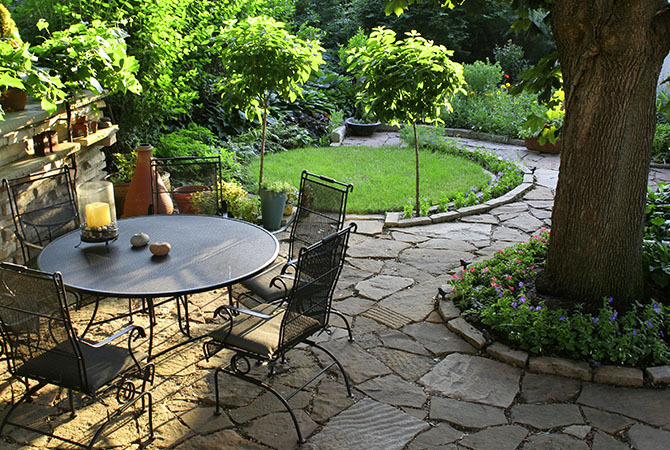 Turn over a new leaf and enjoy a fresh change in outdoor living. 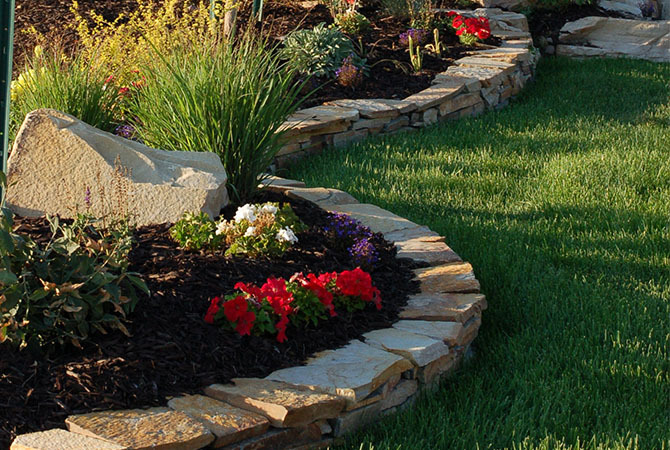 New Leaf Landscaping is your one stop shop for all areas of landscaping. 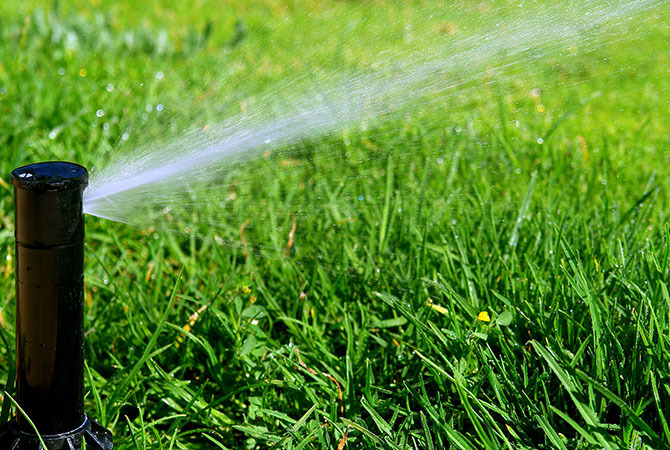 From fully automatic irrigation systems to water features, ponds, all types of fences, decks, pergola's, plants, trees, sod, grading, hardscape, outdoor lighting, and much more. 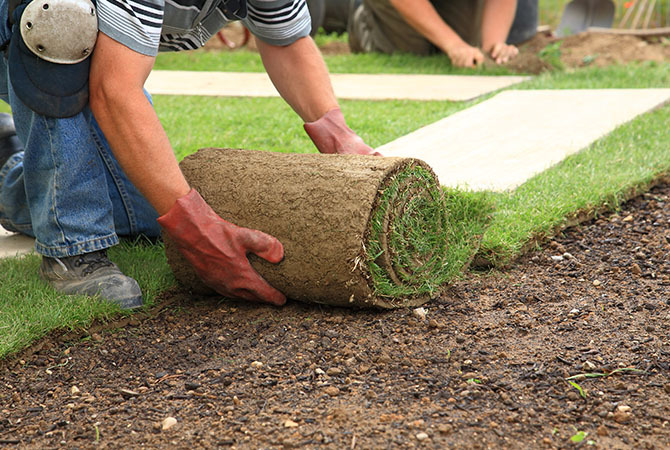 No matter what type of service you are looking for, New Leaf Landscaping will provide you the highest quality of service at a price you can afford, while ensuring you are highly satisfied with the finished product. Browse our website to learn more about our exceptional services. See something you like? 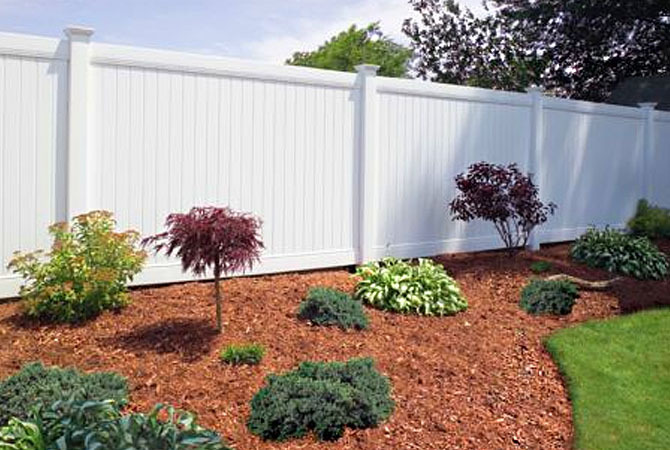 We'd love to provide you with a free estimate. Our professionals can help you turn over a new leaf for less than you would expect! 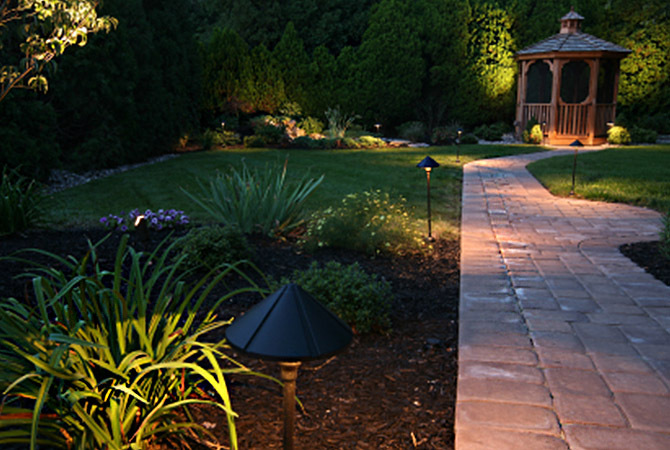 © 2012 New Leaf Landscaping | Experience you can trust, quality you will take pride in.